I think "The Domain of Arnheim" is a fascinating and boring piece of fiction for the reasons you gave. Lucius Shepard did sort of a thematic follow up with the thoroughly unmemorable title "Kirikh’quru Krokundor". If nothing else, it proves Poe was a lot more than just a horror writer. Reading your review of "A Tale of the Ragged Mountains" it occurs to me for the first time, even though I've read the story before, that this may have influenced Poe worshipper Lovecraft's interest in bodyswitching tales. 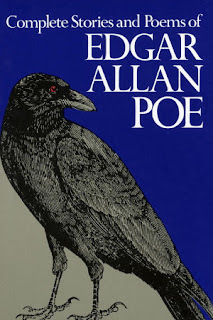 Yes, "William Wilson" is a Poe classic, sort of an inverse of his "The Imp of the Perverse". There's a movie version in the Poe anthology movie "Spirits of the Dead" done by Roger Vadim. I love hearing about and thinking about all these connections. When I typed "William Wilson" into isfdb, to see if it had appeared in any SF magazines or anthologies, a story by Thomas Ligotti came up, one that appears only in an odd little limited edition book of "vignettes" called The Agonizing Resurrection of Victor Frankenstein. All the vignettes seem to be pastiches or responses to famous characters and stories. I've liked the Ligotti I've read, and am now curious about this collection. I have read "A Tale of the Ragged Mountains" but not the others stories something I will have to address in the future. I also want to say how much I have enjoyed the focus of your blog. I enjoy Hamilton and other pulp era writers as well, if you have not read his novel, The Haunted Stars I recommend it as well. Thanks for the kind words, I'm glad you are enjoying the blog! 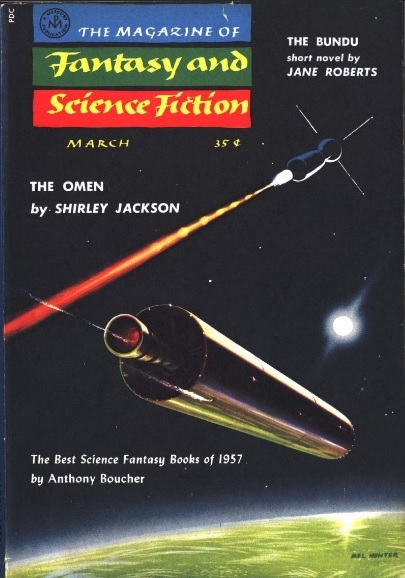 More Hamilton and other writers from the pulps in the future! I read The Haunted Stars years before I started the blog, and I also liked it. It must have been one of the very first things I'd read by him.